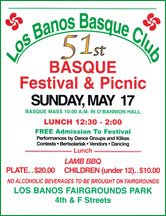 The Los Banos Basque Club will be hosting its 51st Annual Basque Festival and Picnic this Sunday, May 17th at the Los Banos Fairgrounds (403F Street). The festivities will begin at 10am with mass in O'Bannion Hall followed by lunch from 12:30-2pm. The cost of lunch is $20 for adults and $10 for children under 12. The afternoon will be filled with performances by local and neighboring dance groups, the Klika, and Bertsolaris along with contests, vendors and dancing. The event is free and open to the public. 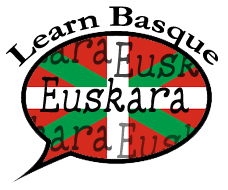 The Txoko Ona Basque Club, in preparation for hosting the NABO Mus Tournament on May 30th, would like to remind all clubs to turn in their local tournament winners' names this week. 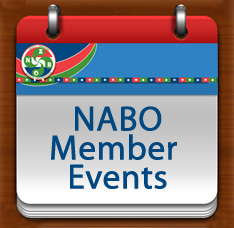 They have also compiled a lot of useful information on transportation and hotels, as well as the Mus Champions Dinner that can be found on the NABO website. 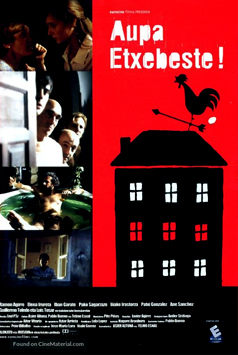 They also wanted to let folks know that the hotel block at the Grove Hotel will be released this Friday. Sorte on deneri! The Center for Basque Studies at the University of Nevada, Reno is pleased to announce that Begoña Echeverria's Hammer of Witches a Historical Novel was selected by the Historical Novel Society as one of its Editor's Choices for this month's issue of its online magazine. As stated in the review, "In addition to being a riveting story, this book is important as a cultural resource in that it preserves many of the traditional stories of the Basque people about witches." Read the full review here. 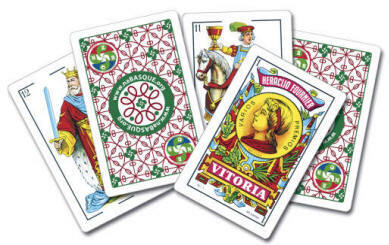 Zorionak Begoña!